You are here: Home / Blog / Bust boredom with these adorable mini paper kites! 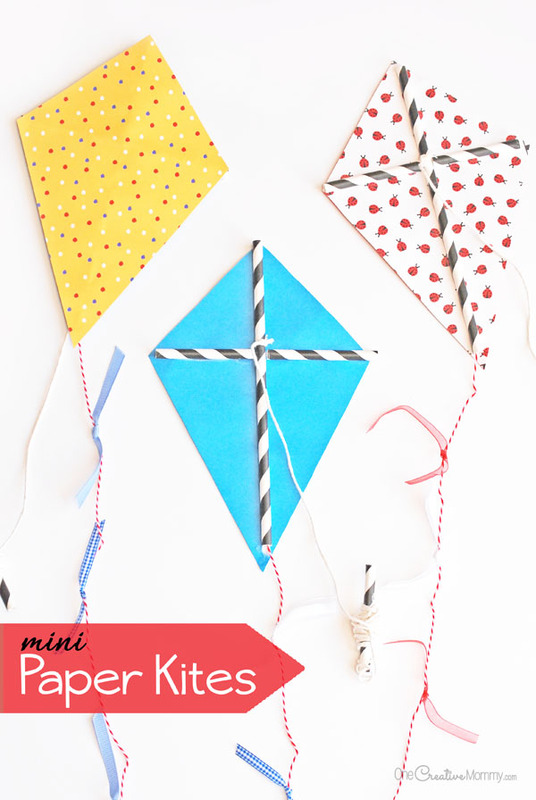 Bust boredom with these adorable mini paper kites! Are your kids dying of boredom this summer like mine? I’m not ready to send my girls back to school yet, but I am in desperate need of some more things for them to do! Today, we made these adorable mini paper kites. 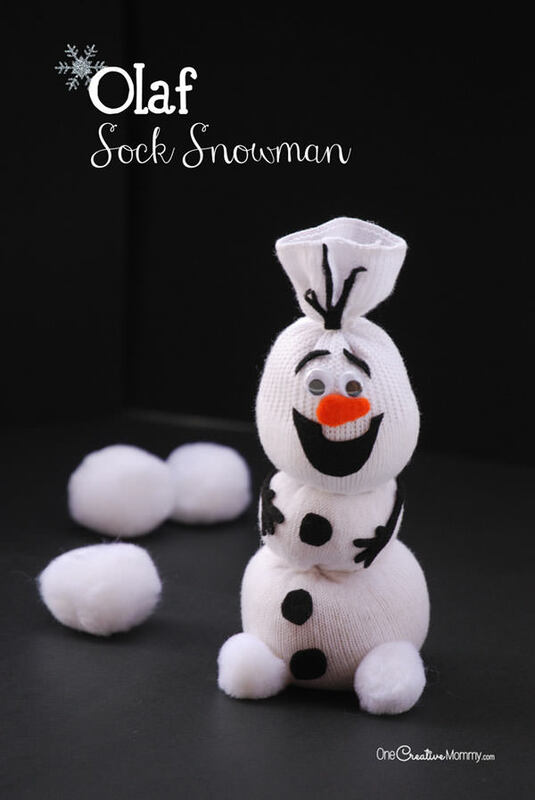 They’re quick and easy enough for your youngest crafters. 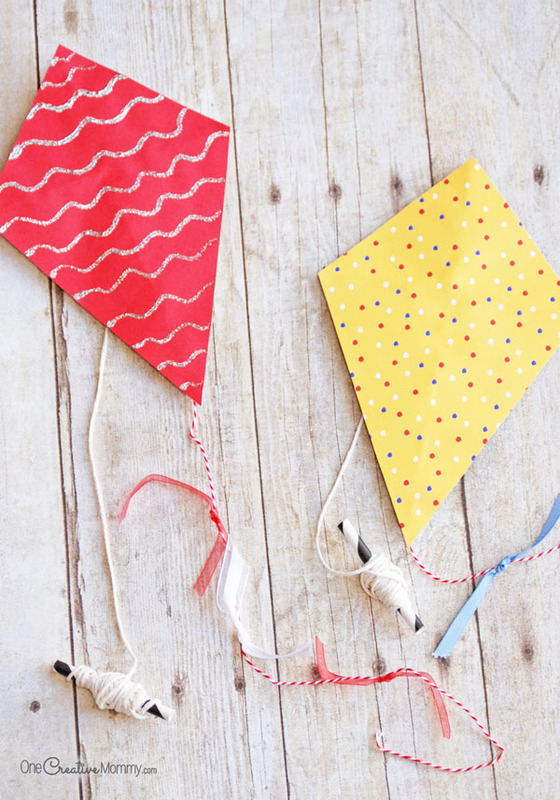 Depending on age, the kids can make these kites as simple or as fancy as they’d like. 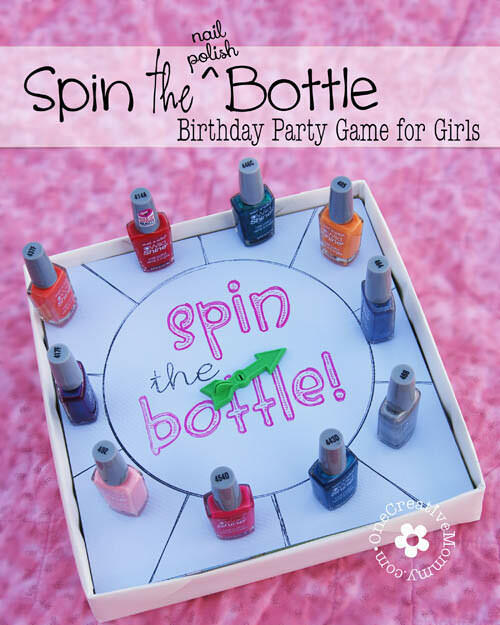 Get ready for a fun and easy boredom buster! That smile says it all. When I took Lu out to take pictures tonight, she said, “Mom! These are really fun!” (Just what I hoped to hear.) And, if you’re wondering how hard it is to take pictures of a kite that’s held by a fast runner, I’ll tell you. It’s nearly impossible! I love this project because I had most of the stuff on hand already. I hope you do, too! Using a very strong glue stick, cover the back of one sheet with glue and place the other color on top. Smooth the page down, and make sure there are no bubbles. Using a ruler, measure and mark a spot at the top and bottom of your paper at 2.75″. Measure and mark the long edges at 3″. 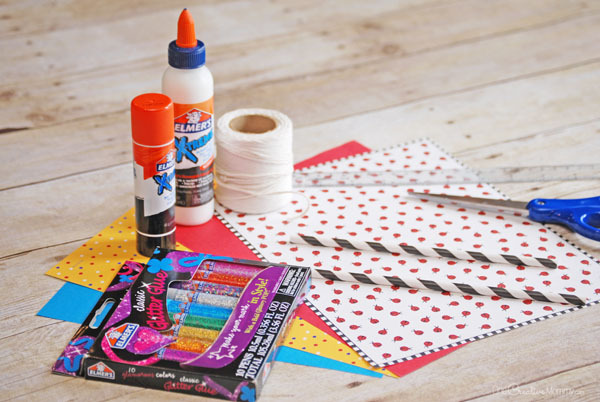 Use a ruler to connect the four marks and draw lines to make the kite shape. Cut a length of twine or string, and tie one end to a paper straw about 2/3 of the way down. Cut the second straw into thirds to get three pieces. (They don’t have to be exactly even. Just eyeball it.) Tie the other end of the twine to the middle of one of the paper straw pieces. This will be the kite handle. Add a drop of glue onto the knot you tied on the handle so that the string won’t slide off of the handle. Place the side of the kite that you want to be the bottom (the side that will hold the paper straw frame) face up on the table. Using a ruler and a pencil, connect the corners to draw a cross. Squeeze a bead of craft glue along the cross. Cut a 20″ (or longer) piece of light-weight ribbon or string to make the kite tail. 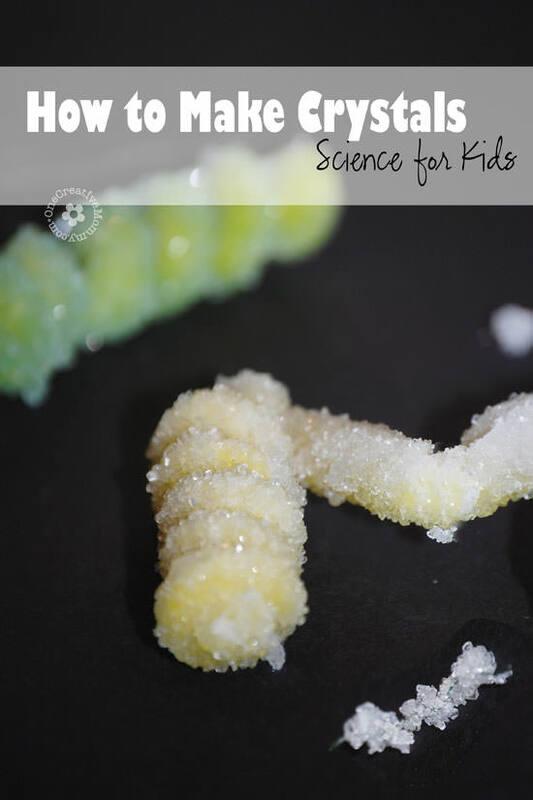 Thread it through the long straw, and add a bead of glue at the top of the straw to keep the string from falling out. Tie a few decorative ribbons to the tail, and allow all glue to dry completely. Now, send the kids out to test the kites! Sure, the kites will fly higher on a windy day, but don’t let no wind deter you. No wind just means that the kids get a lot more exercise running around! My daughters loved spinning and running around with their paper kites. Have fun! Thank you to Elmer’s for sponsoring this post. Elmer’s provided the glue, but the idea and opinions are mine. Thanks for stopping by today. Looking for more boredom busters? Check out some of these ideas by clicking on the images below. Your ideas are so clever, and the kites turned out really cute! Your girls are so lucky to have such a creative mom. Thanks, Kerry. What a sweet thing to say. The kites were really fun. 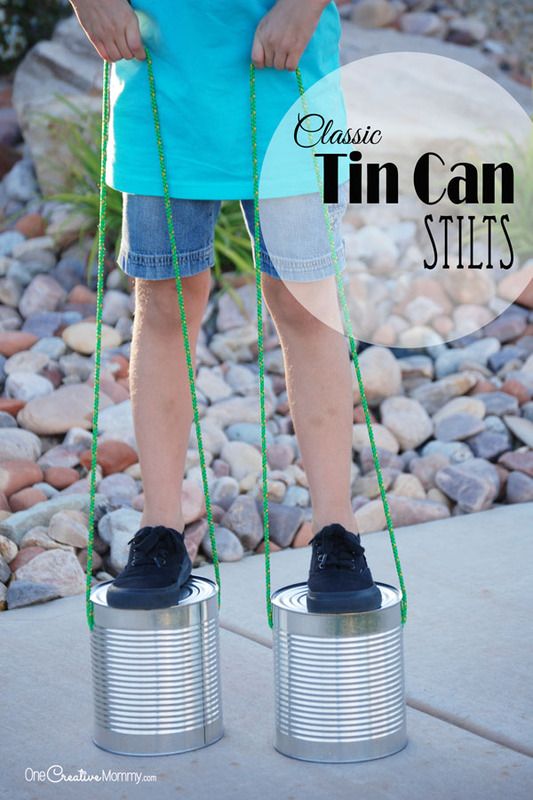 My nieces and nephews would love these! This looks like an excellent beach day activity. Thank you for sharing! Really great idea..If my little girl wasn’t only 3 months old I’d definitely be trying some of these! I love the kites, I remember doing them as a child! I was brought here by the Link party on a bowl full of lemons hoping to find new bloggers to follow and I am really enjoying your site! Thanks, Claudia. I’m glad you stopped by. Just wait. Soon you’ll get to do all sorts of fun things with your little one. They grow up fast! I love this project! Anything that will get my kiddos to stop saying “I am bored” is awesome! Thanks for sharing! I’m with you, Gina. I’m so tired of hearing, “I’m bored!” It must be time for school to start again! These are so cute and fun! I love how you can use different colors and patterns to make them. Thanks, Noa. Every kite is definitely unique. I love seeing what my kids choose. Does it ave to be paper straws or would plastic straws or Popsicle sticks work? Plastic straws might work–if you can get the glue to stick. Most glues will peel right off of the plastic. You can use popsicle sticks as long as you are able to cut them in half. Also, with popsicle sticks, you won’t be able to thread the string through a straw, so you’ll have to attach the tail with glue instead. Good luck. I’d love to hear how it works if you try something different.